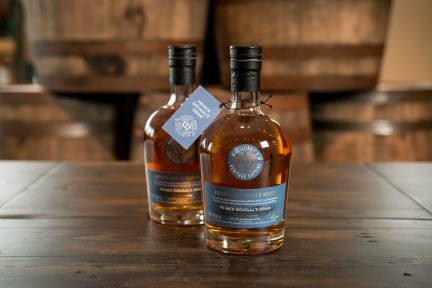 The art of whisky distilling has been perfected in Scotland for generations; pure water combined with golden barley is transformed into a precious spirit after a long fermentation. This process, and the history behind the distilleries, remains mysterious and steeped in tradition. 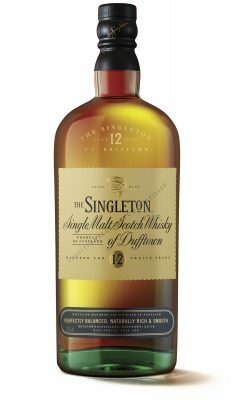 Now, five of Scotland’s most reputable distilleries in the John Dewar & Sons Ltd. family are unveiling their never-before-released finest single malts, and sharing a bit of their stories in the process. Gabriel Cardarella, whisky expert and North American brand ambassador for the brand, says the drink is about an appreciation for craftsmanship and authenticity—you’re sipping a piece of history. 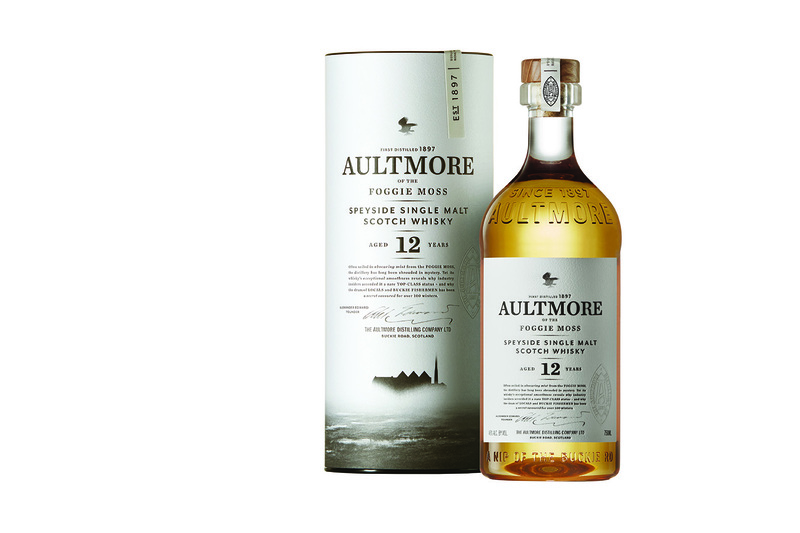 From Scotland’s foggy hills to its storm-battered coasts, these storied whiskies are packaged under the Last Great Malts umbrella, each one forged by the land it occupies. 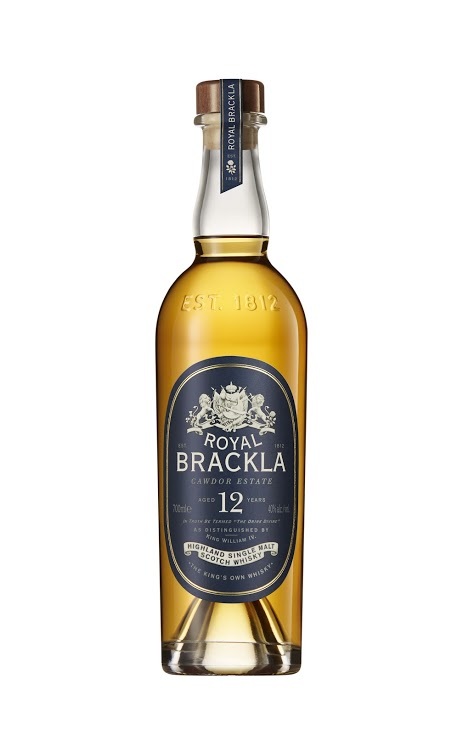 “Situated on an unshared water source famous for being rich in gold, this unpeated, full-bodied single malt is renowned for its rich notes of honey and heather,” Cardarella says. 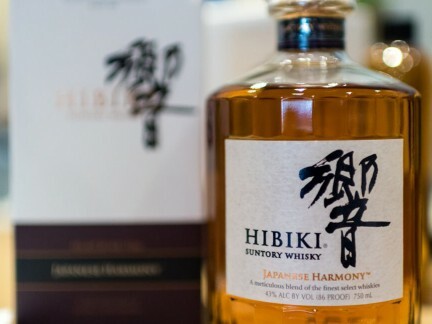 “It also has a long fermentation time of 70 hours, which allows more time to develop those softer, sweeter notes in the whisky.” Because good things come with age. 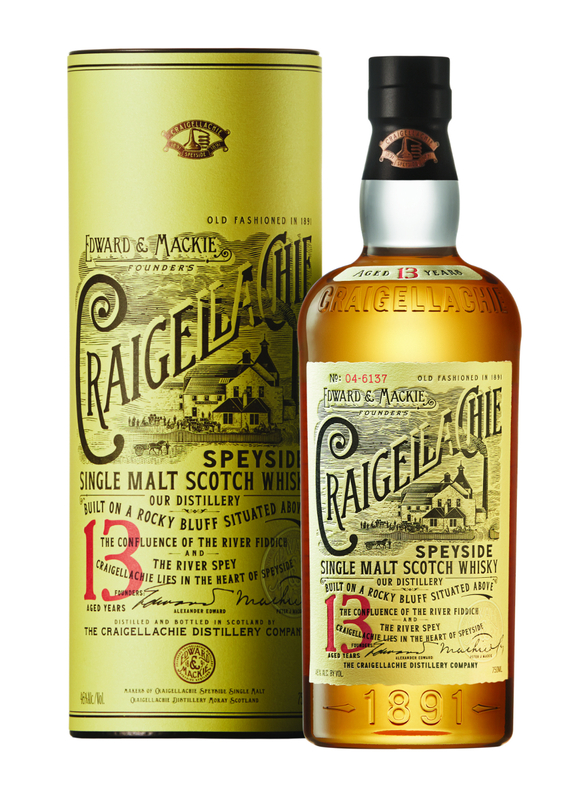 “Craigellachie is one of the few distilleries that continue to use worm-tub condensers: long copper tubes that sit in a large bath of cold water and snake back and forth, gradually getting narrower,” Cardarella says. “Less copper contact with the vapor allows the whisky to retain its sulfur notes.” Only Scottish barley from a special oil-fired kiln is used; this forms a sulfur-noted steam similar in smell, Cardarella explains, to the one left behind after a match has just been struck. First producing whisky in 1960, The Deveron is the group’s youngest and most contemporary distillery. “It’s one of the first distilleries to be built without an on-site malting, and the very first distillery to start condensing its spirit in shell and tube exchangers, rather than the traditional worm-tubs, and positioning them horizontally rather than the intended vertical set up,” says Cardarella. 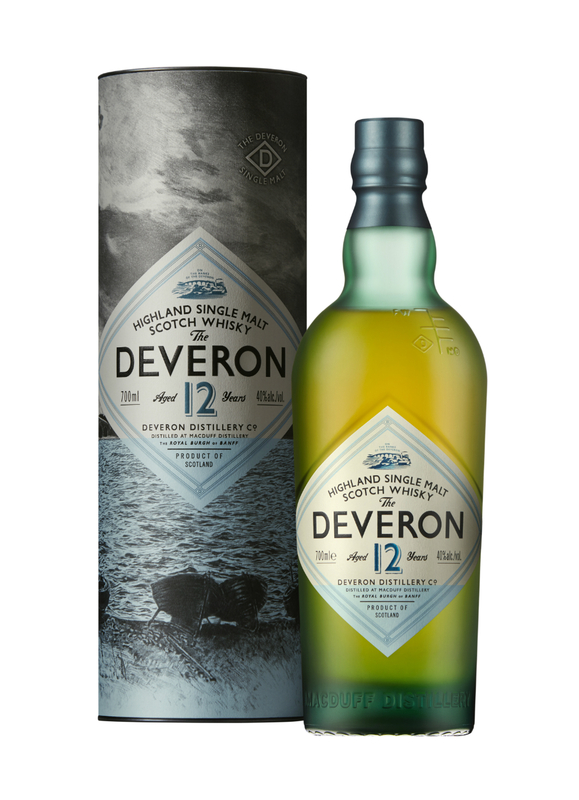 “The unique arrangement at The Deveron creates a light, fruity whisky, which reminds me of granny smith apples, coated in dried fruits and nuts, perhaps with a whiff of the sea air.” A spring day dream. 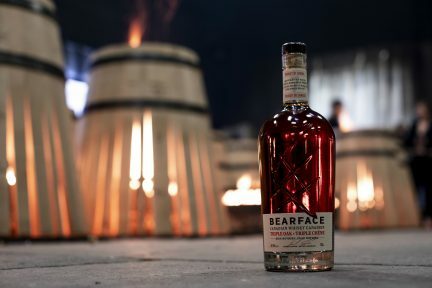 “This distillery was one of the first to use draff (the waste accumulated after mashing) as cattle feed for its high protein content,” Cardarella says. It was founded in 1896 by Alexander Edward in the secluded Foggy Moss, an area of Scotland once known for its illegal distilling practices. But now, this whisky, as with the other four, is free to roam and boast. Read more whisky stories here.